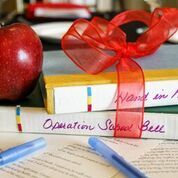 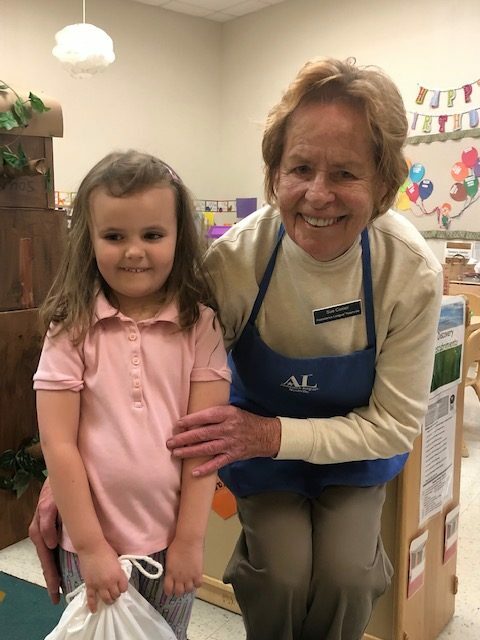 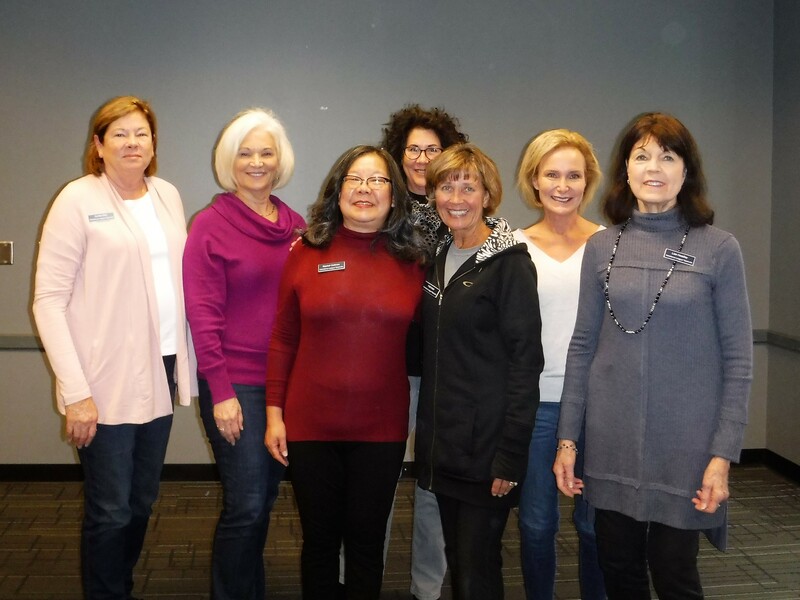 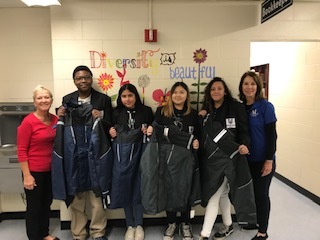 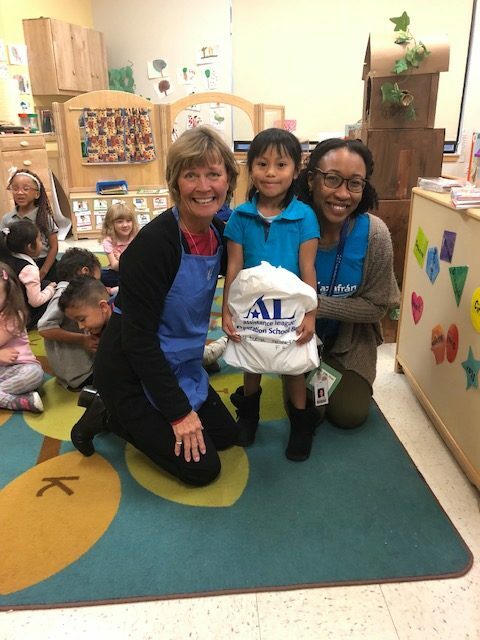 Assistance League® of Nashville annually provides new standard school clothing, shoes, books and other items to Pre-K schools in the Nashville Metro area. 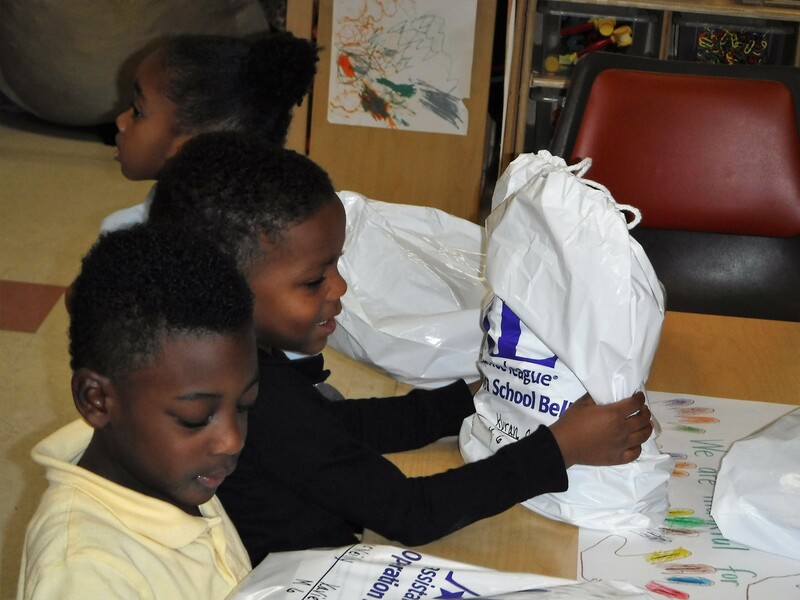 The goal of this program is of giving these young students a positive starting point for learning and academic success. 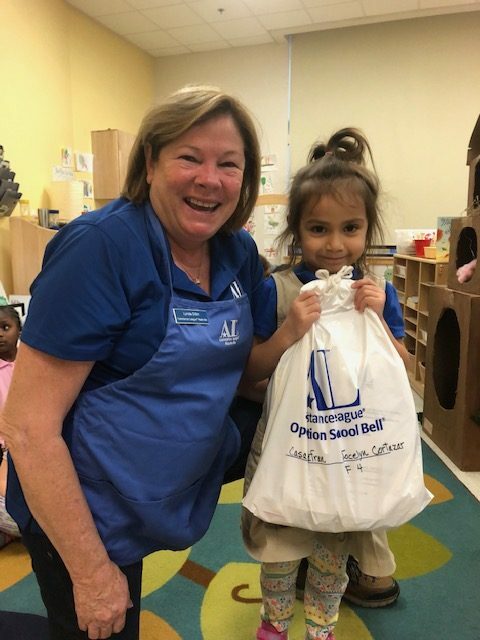 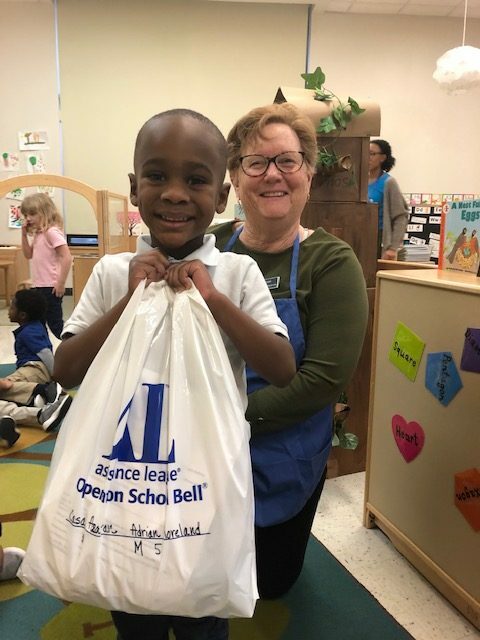 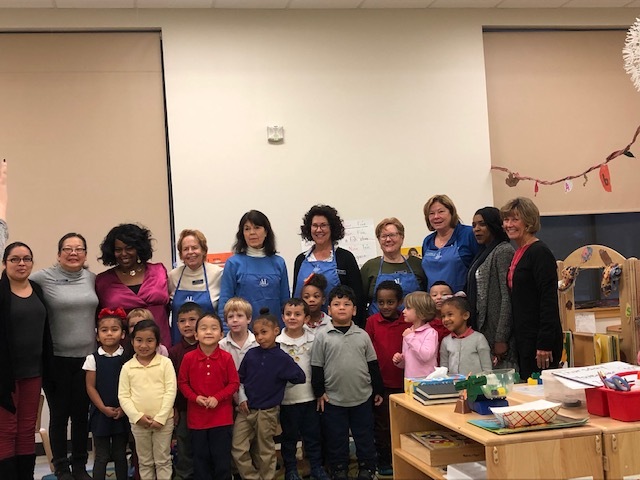 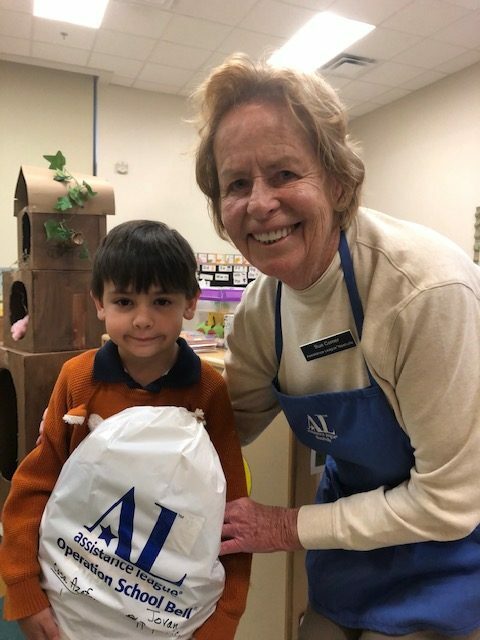 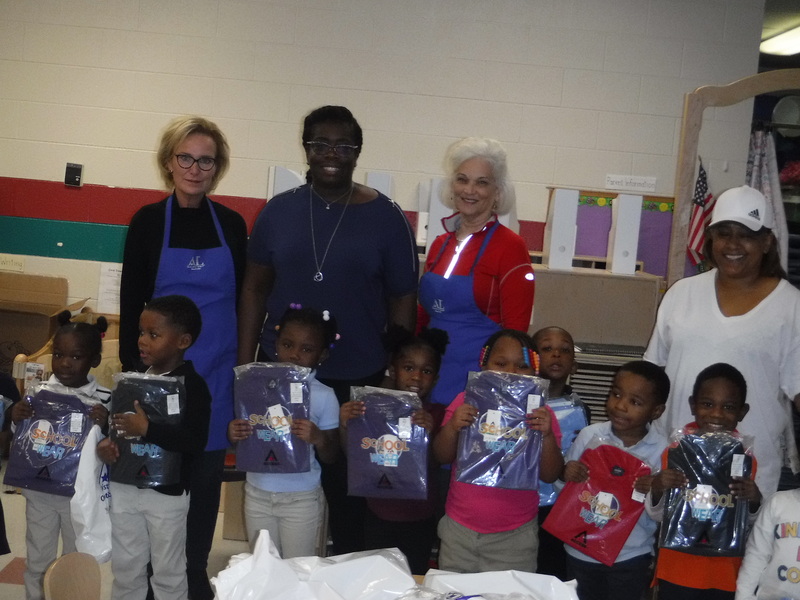 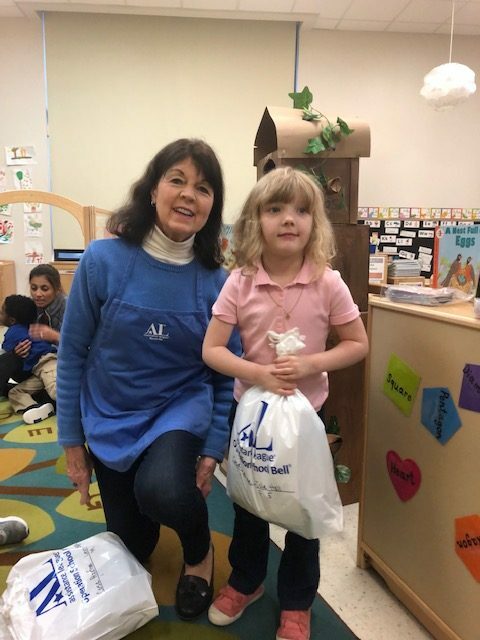 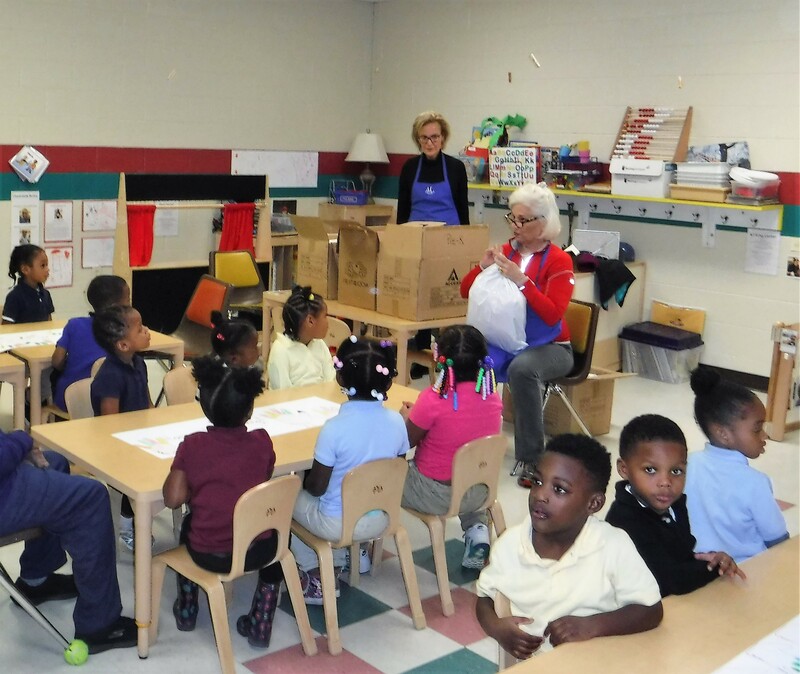 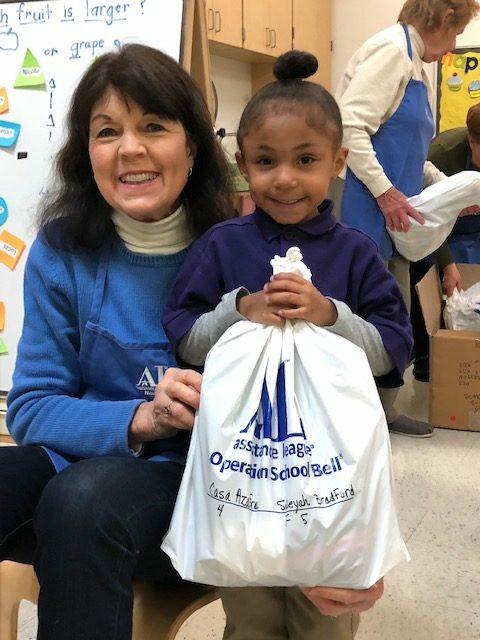 In 2018 Assistance League® of Nashville volunteers delivered over 100 clothing bags to several preschools. 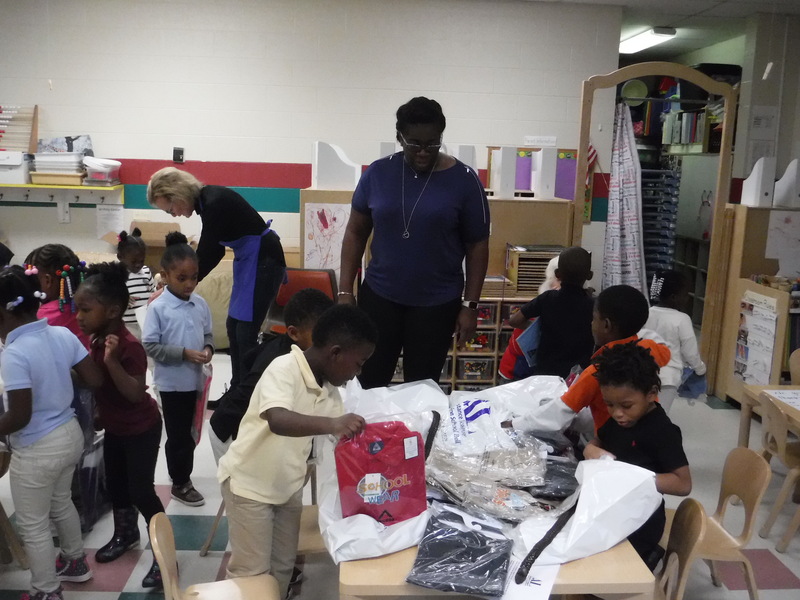 It is always a joyful day and the children cannot wait to get their pictures taken and look in their bags at the brightly colored socks and underwear. 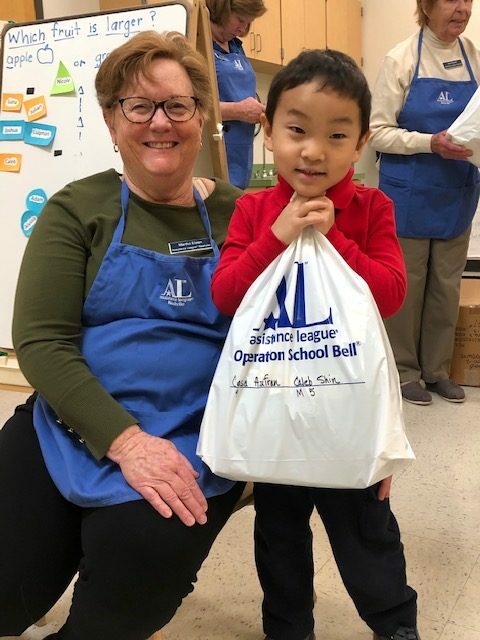 The belts are always a hit! 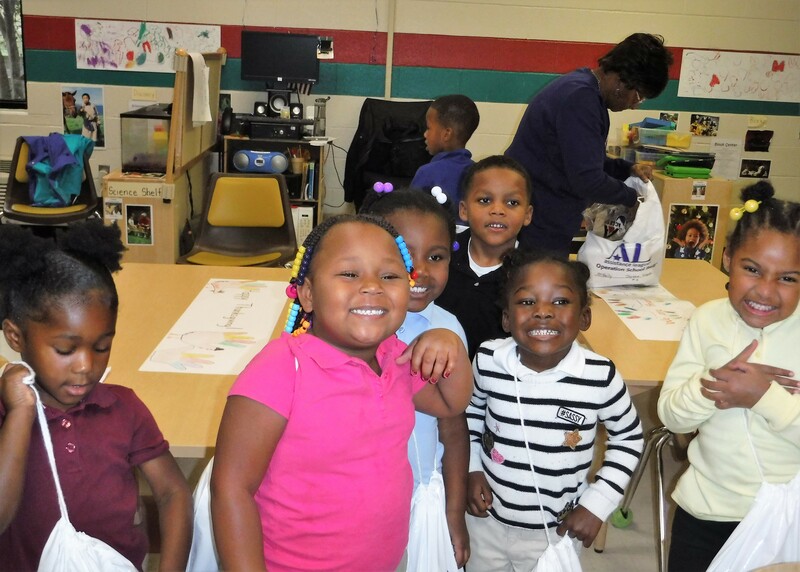 The smiles on the faces of these children remind us all why we love volunteering. 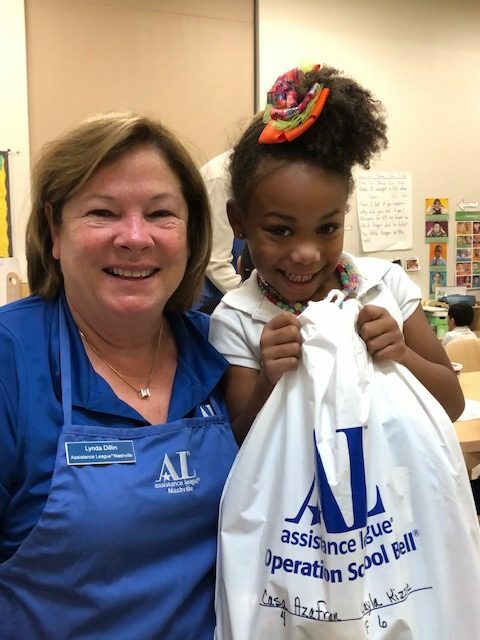 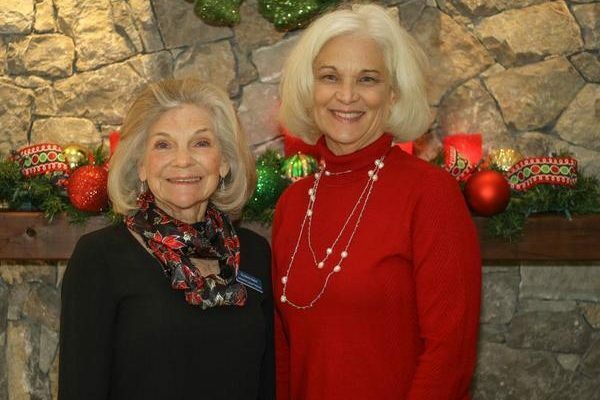 Assistance League of Nashville is an all-volunteer, nonprofit organization that transforms the lives of children through community programs.